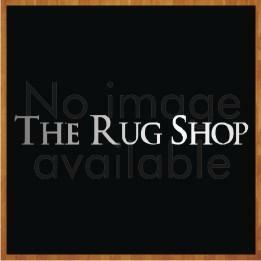 We at The Rug Shop have wide variety in terms of different natural colors available to choose from. 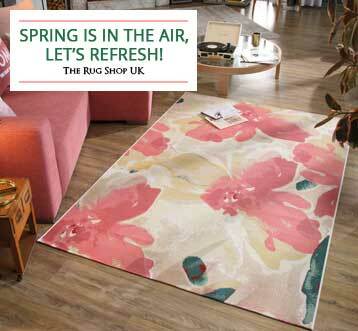 We have beige rugs which add a bit of warmth to any type of room setting. 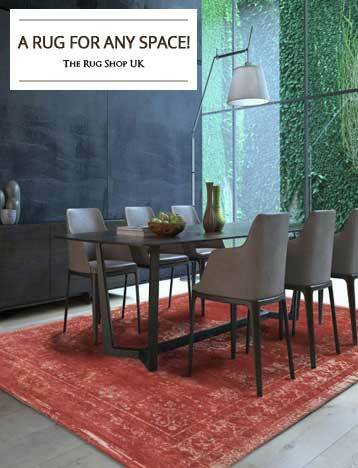 We have brown rugs available in different shades which produces vibes of safety and elegance. Anyone looking to purchase a natural rug is most likely searching for area rugs which have earthy color tones of beige, brown, cream, ivory, white, grey and black. Making use of natural colors is a way to keep the room clean and filled with positive energy. 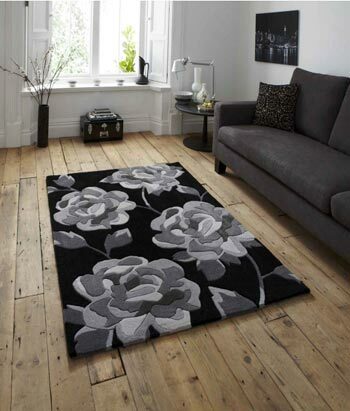 Our natural rugs range is available in different styles and design pattern that are sure to fit your home perfectly. 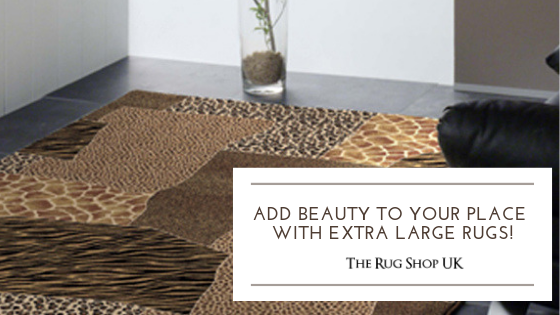 Natural rugs compliment your room décor perfectly. A perfect natural color rug is generally handmade and natural fibers like wool is used. 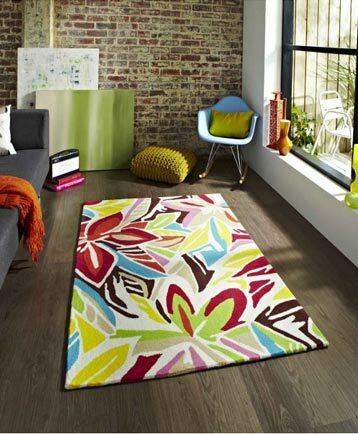 Having said that you will also find that natural color rugs are also available in synthetic fibers like polypropylene. We have extensive range in white rugs as well. White as a color is perceived as a celebratory color. 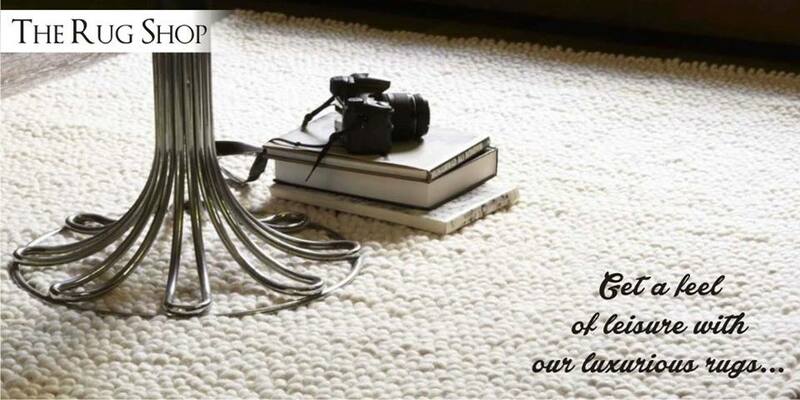 A white rug can go along with any type of home décor, whether it is contemporary or modern. White is a perfect symbol of purity and innocence. A white rug makes the room look cleaner and fresher. As all natural colors tend to be a little subdued, they balance off well into any type of room color. When we think of color, first think which comes to our mind is vivid colorful patterns and brightness. Having said that area rugs made with natural colors and dyes have unique and special faded quality which has the capability to add timeless character to any room. 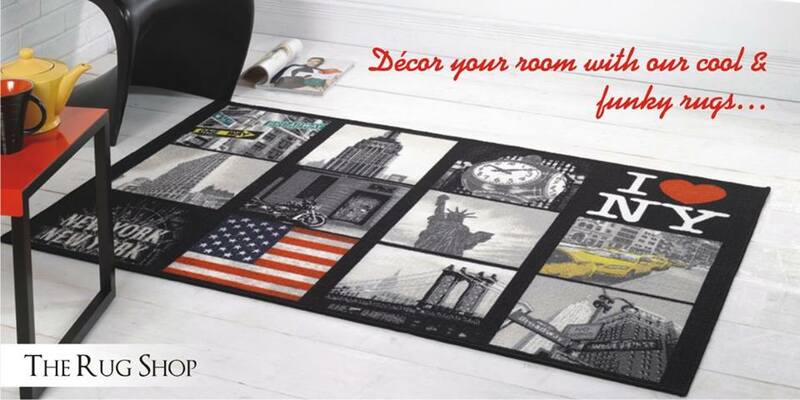 Natural color rugs are timeless and play a very important role in balancing out any formal home decoration. 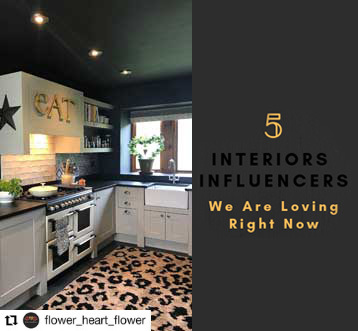 Natural rugs are best home accessory when your aim is to create a very neutral palette which is achieved with a mixture of natural textures and interesting patterns. We have rugs available in modern, contemporary, traditional and abstract designs which make perfect use of natural color elements to create a unique look. Another advantage of having a natural color rug is that it blends well with the color of your flooring. Generally the floorings are made out of wood or material which in itself has natural shades. Very rarely we will find floors in bright colors. Browse through our natural color rugs section and we are sure that you will find a perfect match which suits your personality and style.